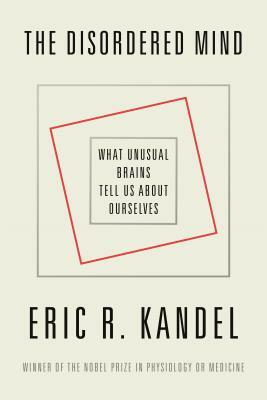 Eric R. Kandel is the University Professor and Fred Kavli Professor at Columbia University and a Senior Investigator at the Howard Hughes Medical Institute. The recipient of the 2000 Nobel Prize in Physiology or Medicine for his studies of learning and memory, he is the author of In Search of Memory, a memoir that won a Los Angeles Times Book Prize; The Age of Insight: The Quest to Understand the Unconscious in Art, Mind, and Brain, from Vienna 1900 to the Present, which won the Bruno Kreisky Award in Literature, Austria’s highest literary award; and Reductionism in Art and Science: Bridging the Two Cultures, a book about the New York School of abstract art. He is also the coauthor of Principles of Neural Science, the standard textbook in the field.